Savills Melbourne has just sold a strategic development site in Preston, adjacent to the Preston Market and Preston Train Station, shortly after the close of an Expression of Interest campaign. The 1,761 square metre site at 30 Cramer Street, Preston is zoned for Flexible Priority Development. The property has the benefit of a recently issued planning permit for a Hayball-designed project comprising 95 apartments over 9 levels. Savills’ Clinton Baxter, who brokered the deal with colleagues Jesse Radisich and Benson Zhou, said the property sold at a price of $8 million after competition for the site from a mix of local and off-shore developers. “Ultimately a major local developer managed to out-muscle very strong interest from other local and Asia-based developers,” Baxter said. With a land rate of $4,520 per square metre and a rate per approved unit of $81,600/apartment, the transaction set a new benchmark for Preston, and northern suburbs generally. Radisich said it clearly demonstrated the strength of developer demand that exists throughout the middle suburbs of Melbourne’s north. 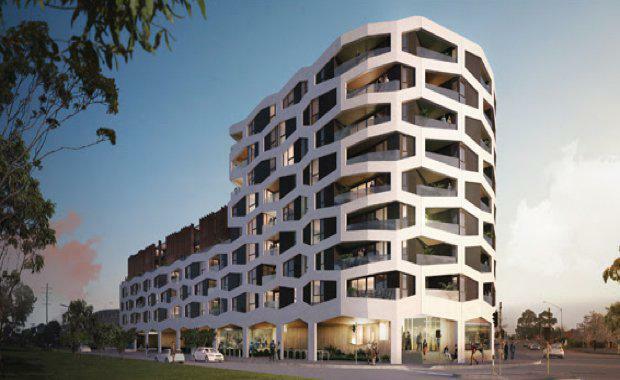 “Despite media reports to the contrary, developers are scrambling to secure high quality residential projects to deliver more housing into the market to meet the demand of Melbourne’s burgeoning population," he said. Chinese developer and investor interest remains extremely strong across the whole market, with billions of dollars of buy requirements seeking strategic land and investment within Melbourne.